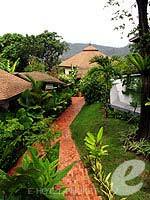 Surrounded by beautiful nature, Mangosteen Resort creates a fun atmosphere make you feel like a kid again. 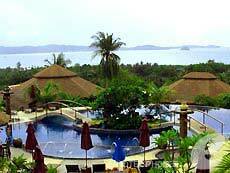 Situated on a hill of Rawai, Mangosteen Resort is a boutique resort provides a secluded and quiet environment. 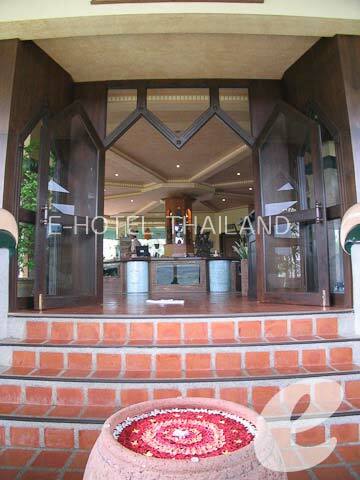 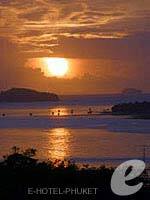 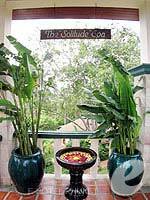 You will enjoy a fantastic panoramic view of Phuket. 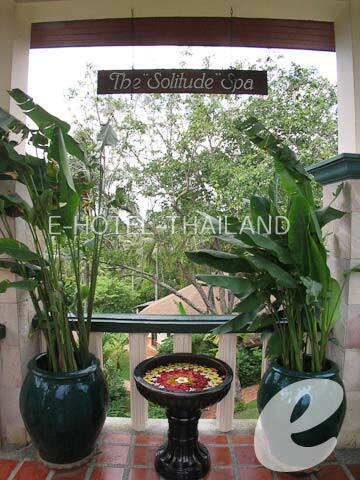 On clear days even Phi Phi Island can be seen. 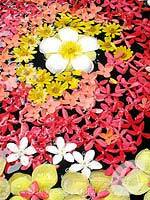 The Mangosteen is a delicious fruit, which is also called “Queen of the fruits”. 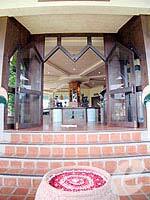 As the name suggests, the Mangosteen resort has a grace and elegance of the queen. 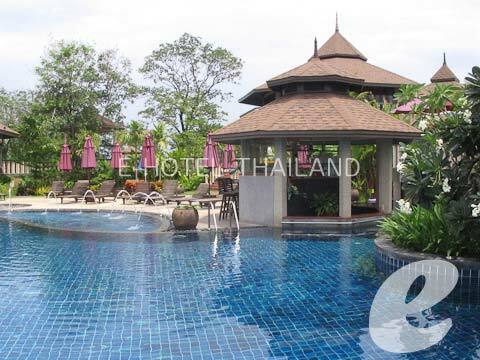 Swimming Pool : There is a main pool and children’s pool. 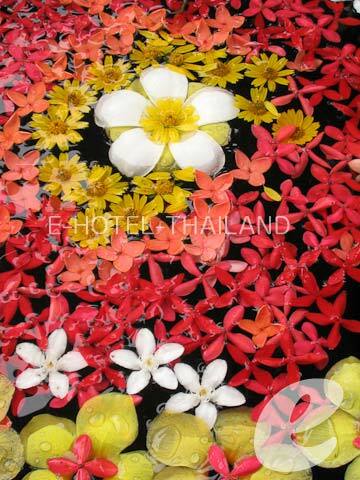 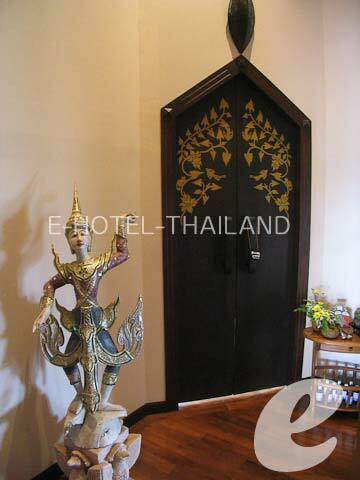 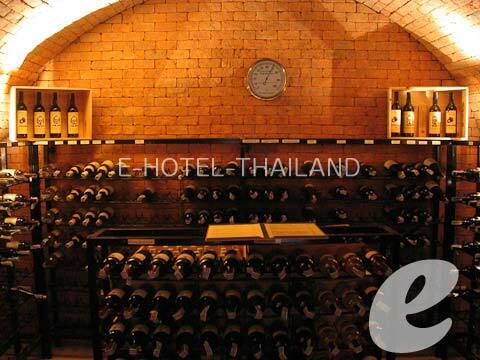 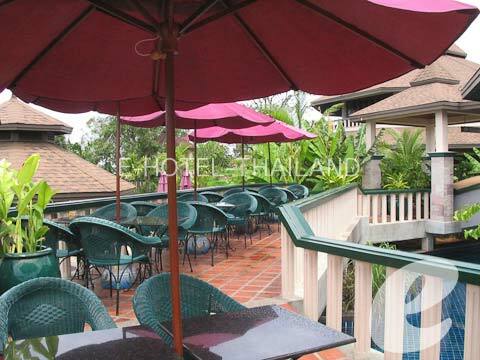 Restaurant : There is a restaurant serving Thai & authentic European cuisine.